Adam Dream: Numbers Nightmare $1.99 --> FREE! Discussion in 'Price Drops, Must-Have Freebies, and Deals' started by Teratoman, Jul 10, 2012. Our game Adam Dream: Numbers Nightmare is currently FREE for limited time! 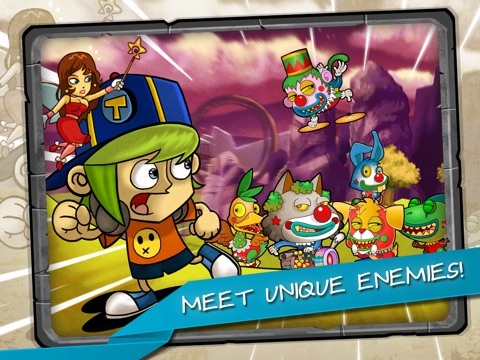 Other than that, the game also has been updated to latest version 2.0.0 with multiplayer mode called ARENA. So, don't miss it. Download now from the link provided. Hopefully you guys will enjoy the game. Any kind of feedbacks are appreciated! ------------------------------------------------------------------------ Thanks for all your support Adam Dream was Top 1 in China, Top 100 games in Canada, Malaysia, Spain, Italy and much much more. 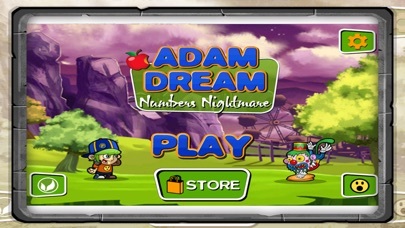 ------------------------------------------------------------------------ Adam Dream is a must have for all fans of arcade, puzzle and adventure games. The exciting and challenging puzzles in Adam Dream will blow your mind! Take the role of the eponymous character, Adam Dream, a 9 year old who falls asleep in class only to find himself trapped in a strange world with no way home. Guide and assist Adam Dream in destroying enemies. Go further! 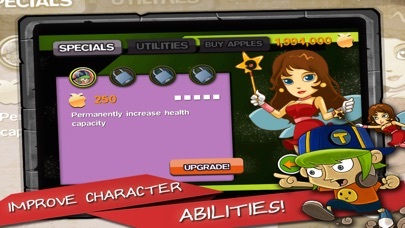 Find the solution quickly, earn mana for power ups, and grab the highest score as you can. 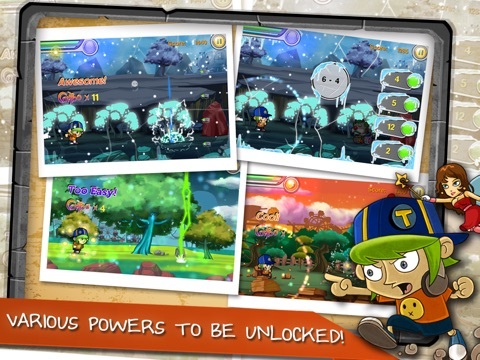 The fun and thrilling gameplay in Adam Dream makes you go ahead and challenge your brains. Game Features ＊ Universal app that plays on both your iPad and iPhone. ＊ Various powers to be unlocked. 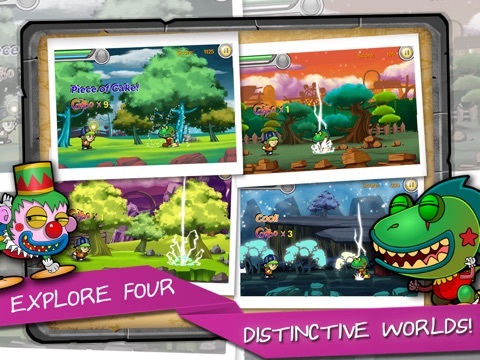 ＊ Explore four distinctive world. ＊ Meet unique enemies. ＊ Stunning graphics that makes your eye pop, cute character and monsters ＊Supports: English, 한국어, 日本語, 中文简体, 中文繁體, French, Spanish, German, Italian, Portuguese, Russian ------------------------------------------------- WERAKU GAMES ------------------------------------------------- 【ROTO - A Neat, Simple and Rotating Circular Puzzle】 The most challenging simplistic one-touch puzzle. 【Amok】 Assemble the ultimate force of heroes to save the Sultanate. 【Xcite Montain Bike】Get sick of running? If so grab a bike and ride it into a new excite adventure. 【Keep Fishin】Help Cat-Sniffles with his exciting fishing adventure.